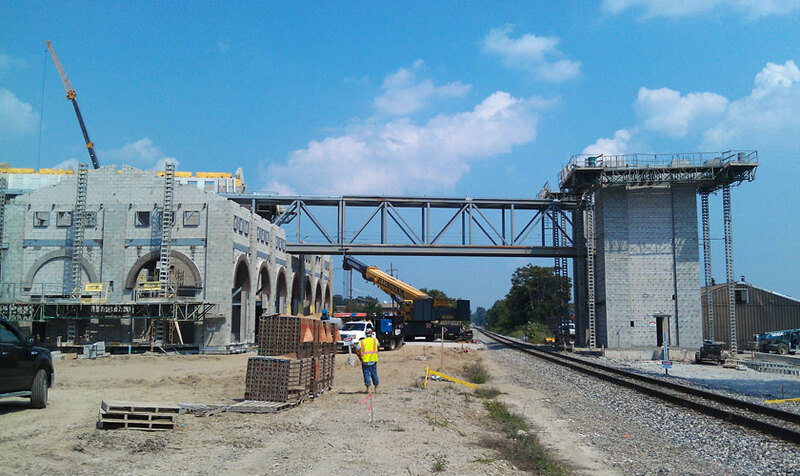 In collaboration with a local architectural firm, KMI provided architectural and engineering consulting and advisory services for the design and construction of this intermodal station with an overpass connecting the facility to the outbound platform and the Henry Ford Greenfield Village. 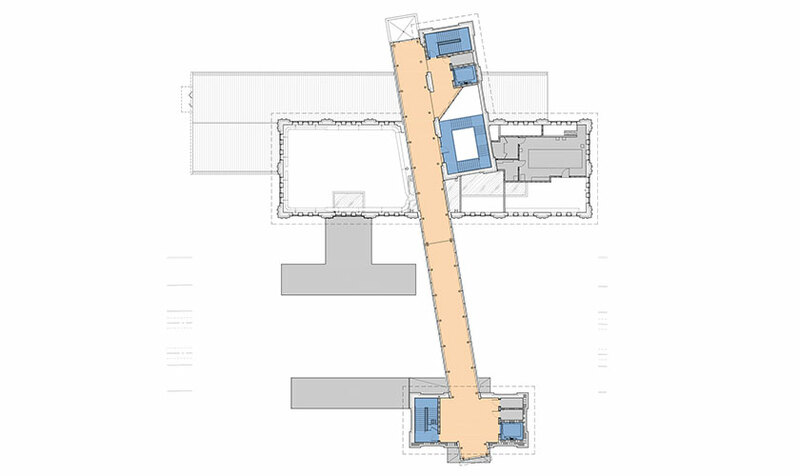 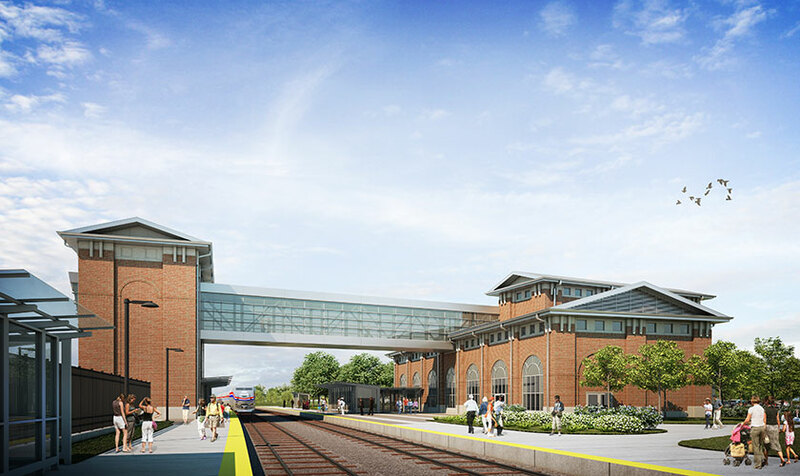 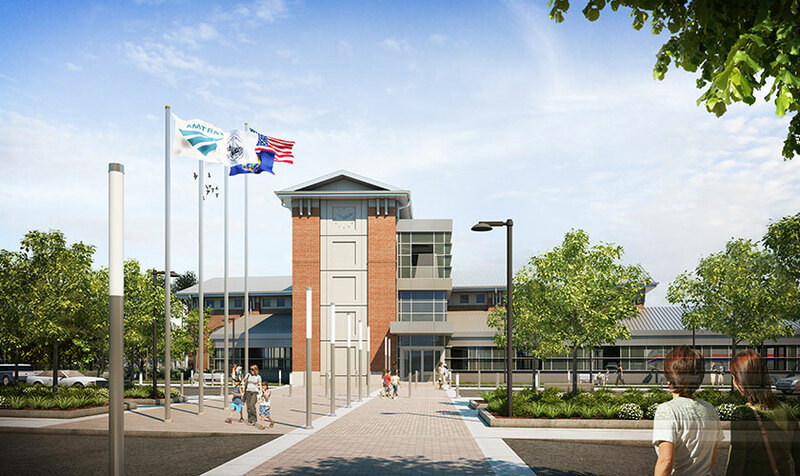 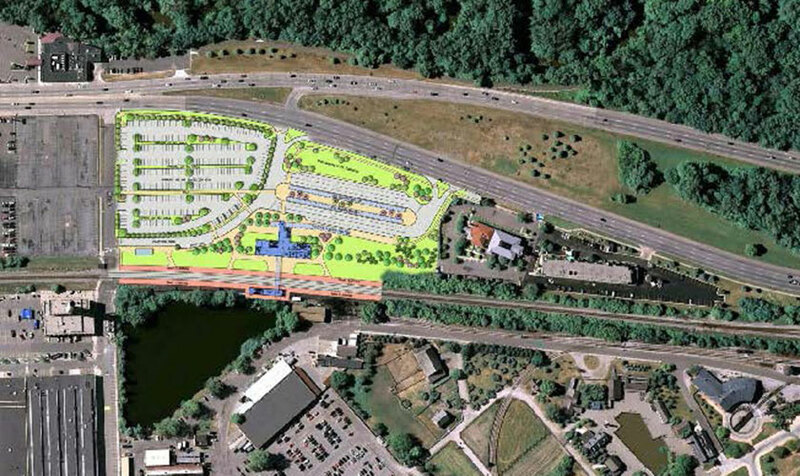 The facility includes an Amtrak station with an overpass to outbound platform and Greenfield Village, bus queuing, bus and car drop-off areas and 262 parking spaces. 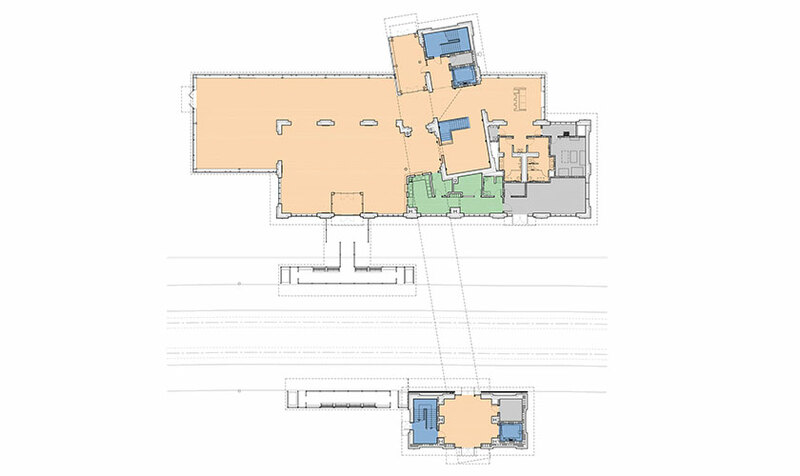 The 16,644-square foot building includes ticket offices, waiting area, display area, baggage storage rooms and other amenities including accessibility for passengers with limited mobility.